Welcome home! This is your place to learn all things Wiccan, Pagan, & the Craft. Join our FREE forums! Connect with others who live a magickal life! Join our FREE Forums NOW! Imagine yourself in a thriving and satisfying career, doing what you love and helping others to advance personally and professionally. Do you love the elements? Are you most at home in nature? Is your magick strongest when working with animals? Find out what kind of witch you are! Take the quiz now! Connect with other magickal folks. Join Our FREE Forums, NOW! Never again miss an important post, tutorial, funny meme, or wise thought from your friends! Join other earth-based, spiritual, and magickal folk on our FREE forums! In our shop you'll find the eBooks & bound books from our favorite authors. Some are household names like Patricia Telesco. Others are up and comers we believe in! 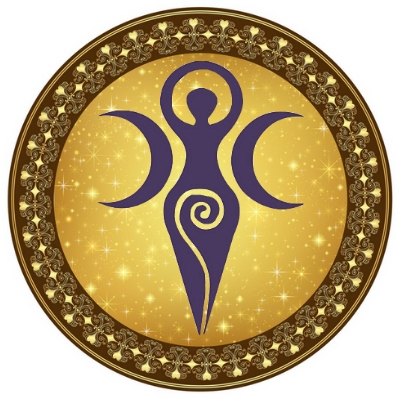 WiseWitchesandWitchcraft.com is your learning place and community for all things Wicca, Witchcraft, Pagan, & Druid. Join us for in-depth tutorials, relevant news, and high-spirited social hobnobbery! Copyright 2018 | All Rights Reserved | For Entertainment Purposes Only | Powered by Building Beautiful Souls, Inc.